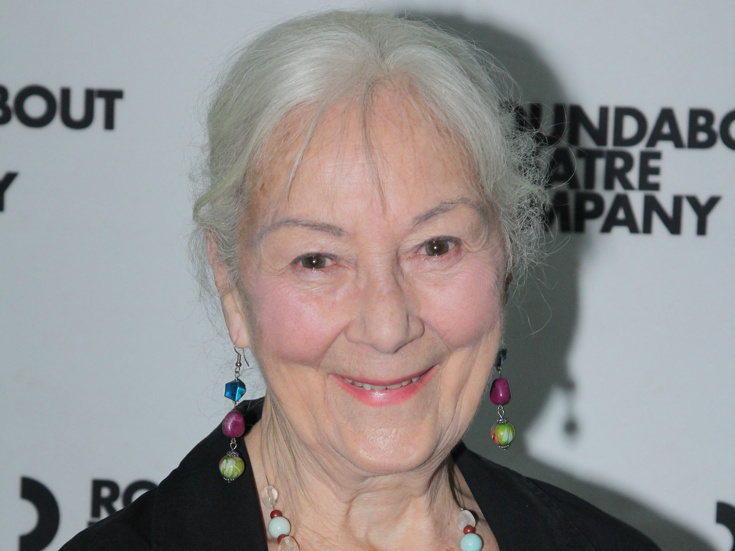 Rosemary Harris is returning to the New York stage. The Tony-winning actress will step into the role of Mrs. Higgins in Lincoln Center Theater's revival of Lerner & Loewe's My Fair Lady, directed by Bartlet Sher, at the Vivian Beaumont Theater beginning on September 11. She replaces original cast member Diana Rigg, whose previously announced final performance is September 9. Harris’ Broadway credits include nine Tony-nominated performances in The Royal Family, Waiting in the Wings, A Delicate Balance, Hay Fever, Pack of Lies, Heartbreak House, Old Times and The Lion in Winter, for which she won the 1966 trophy for Best Lead Actress in Play. Her films include playing Aunt May in Sam Raimi's Spider-Man trilogy and Notorious Woman, for which she won an Emmy Award and her Golden Globe-winning performance in Holocaust. Harris joins a company that includes Lauren Ambrose as Eliza Doolittle, Harry Hadden-Paton as Henry Higgins, Norbert Leo Butz as Alfred P. Doolittle, Allan Corduner as Colonel Pickering, Clarke Thorell as Zoltan Karparthy, Linda Mugleston as Mrs. Pearce and Jordan Donica as Freddy Eynsford-Hill.